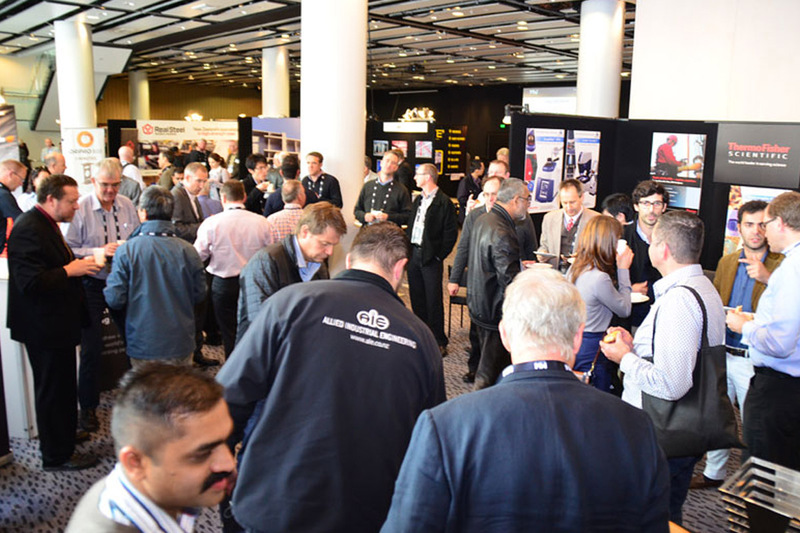 Metals Week 2015 was held at the Aotea Centre Auckland 1st – 4th September. 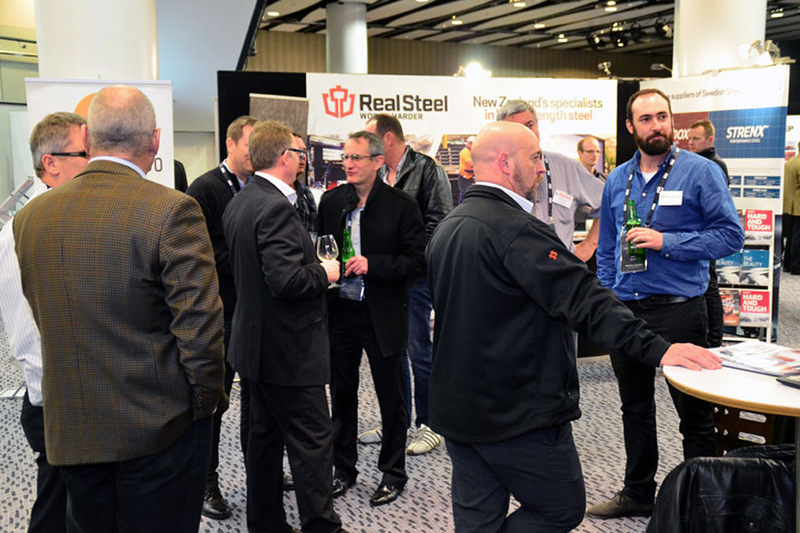 Events held over the week included the MRM Conference, Steelcon Careers Update, SCNZ Council Meeting, Industry Exhibition, StruMIS Workshop at HERA House, Networking Evening, Metals Industry Conference, Steel Innovations Conference, MRM AGM, HERA AGM, SCNZ AGM, SFC presentation of certificates, association meetings by HERA, SCNZ, NZSSDA and NASH, and the Industry Awards Gala Dinner. Over 400 people attended the flagship event in the Rendezvous Hotel Ballroom on 3rd September, the Metals Industry Gala Awards Dinner, to witness and acknowledge projects of excellence from across Metals NZ’s eight active metals-related associations. 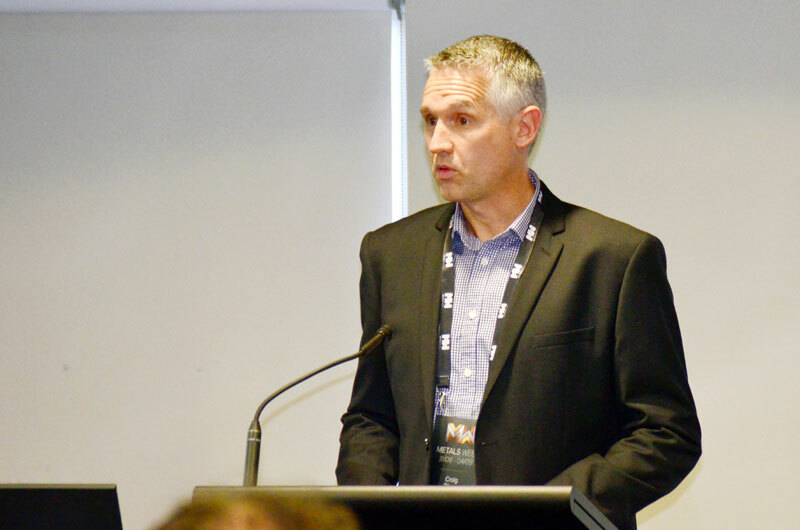 Metals NZ Chairman Scott Fuller commented at the dinner that recognizing our people and their work in front of our stakeholders in our Industry is a very important action on our Metals NZ calendar of events. After all, the people working in our industry are the most important asset we have. It’s the time to calibrate our industry capability, reset benchmarks and to inspire others to excel and achieve even greater outcomes in the future. This ambition is critical to creating that continuous business excellence drive needed from all businesses in todays highly competitive market. Fashion Week was held in Auckland the previous week….. it’s when the very best people in the industry come together to show what they can do and be recognized. 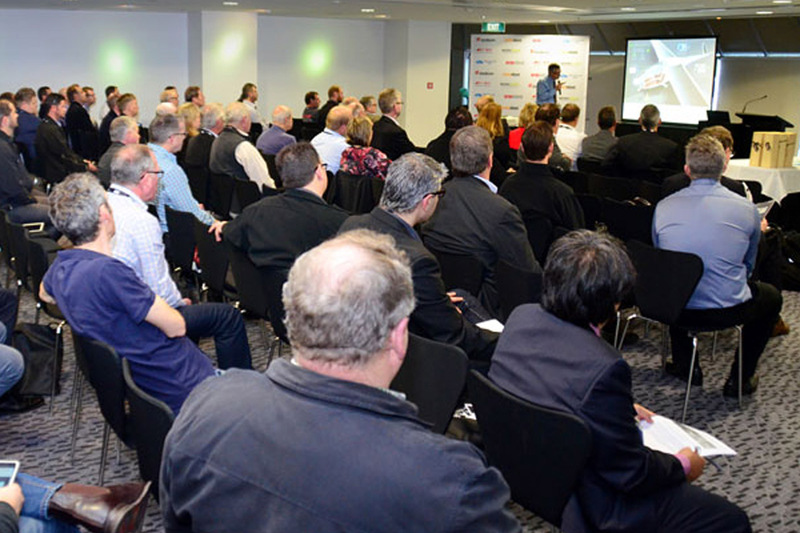 Quite frankly we are trying to set up the metals industry equivalent – a place/event where the industry and interested stakeholders can come to meet, learn and be inspired about our industry capability, the products, the applications and to celebrate excellence. A striking logo was developed that has attracted a large number of positive comments as to its quality and appropriateness to represent a gathering for industry sectors and stakeholders involved in the diverse types of metals and metals-related activities. 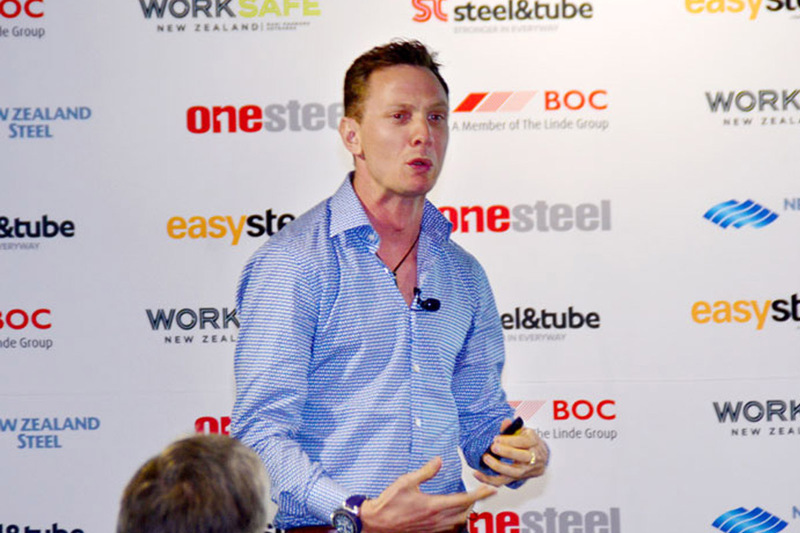 Our profound thanks to our Platinum sponsor New Zealand Steel, and Gold Sponsors Steel & Tube, BOC, Easysteel, Onesteel and Worksafe, as well as our 35 exhibitors who have all supported the event and made it a resounding success! 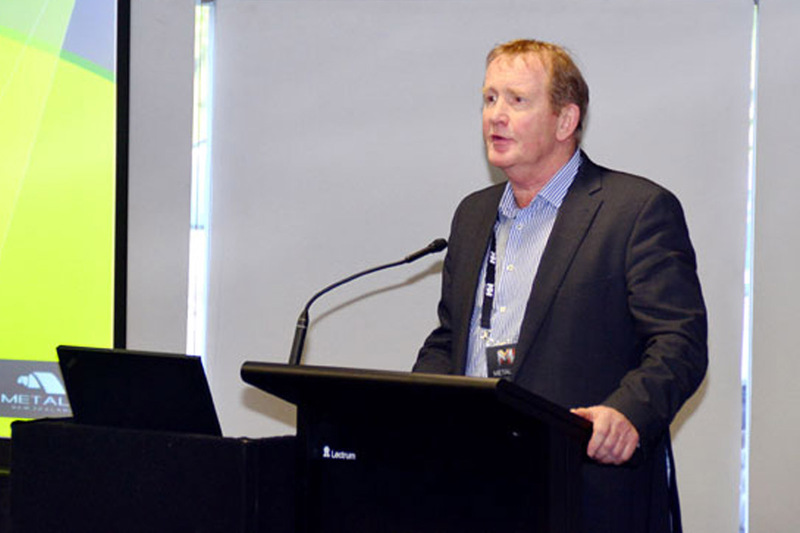 New Zealand Economic Commentator and Business Journalist Rod Oram - Making our future. 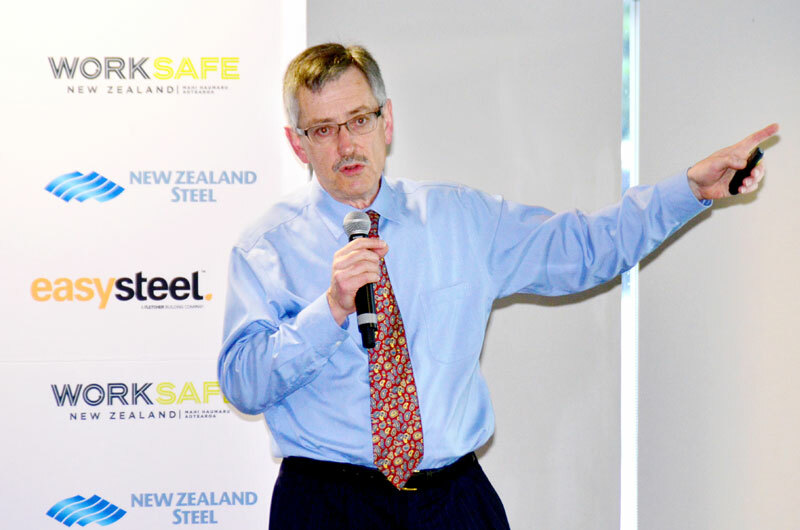 Pacific Steel General Manager Craig Dixon - World steel market update. 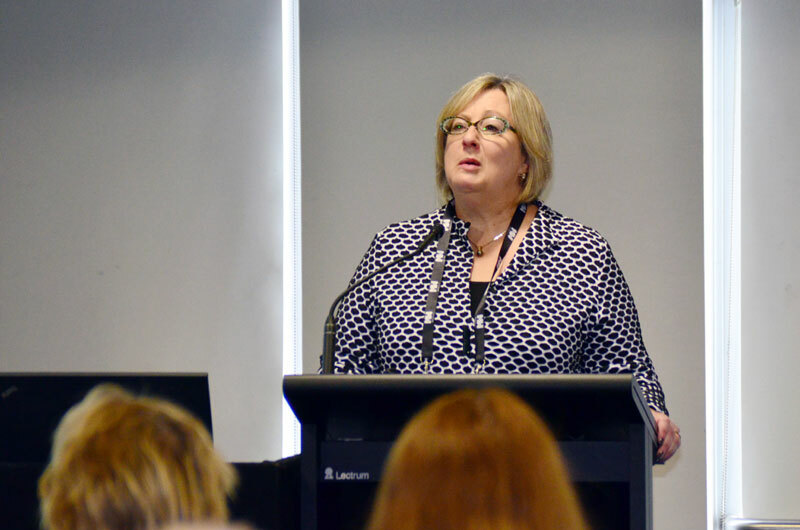 Business Excellence Foundation CEO Fiona Gavriel - Pursuing business excellence. 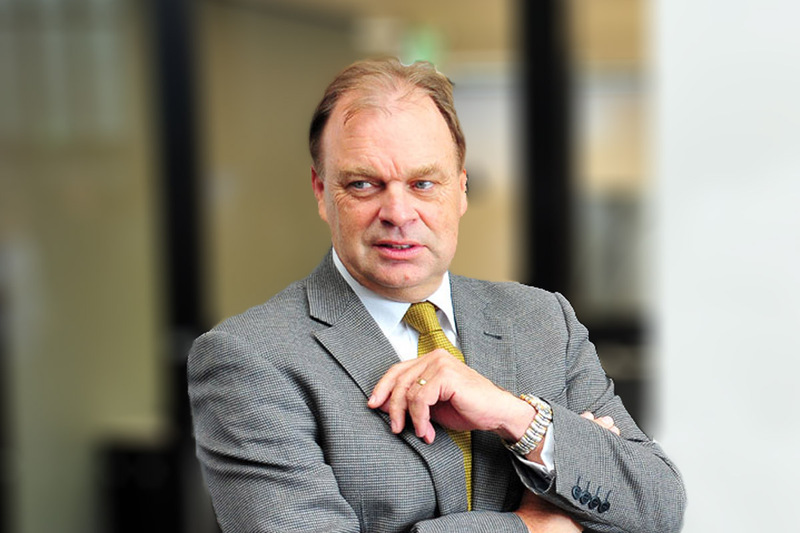 McConnell Dowel Managing Director Roger McRae - Health and safety leadership. 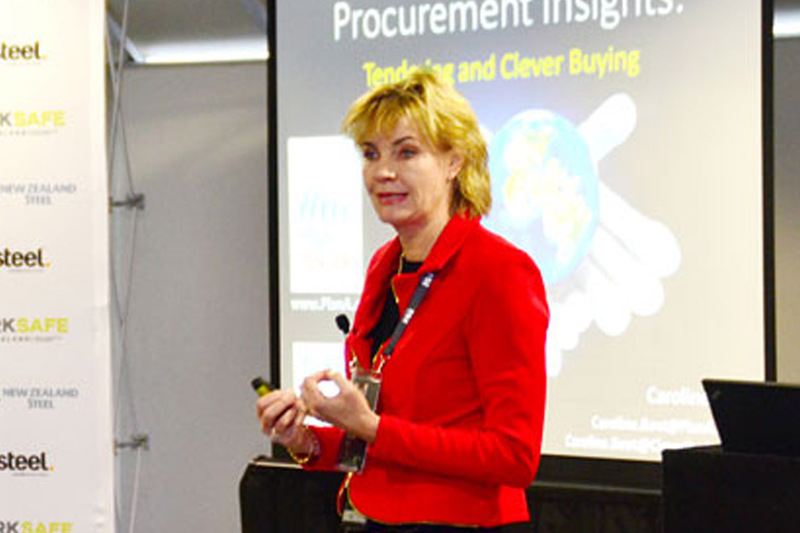 Plan A Managing Director Caroline Boot - Tendering and clever buying. 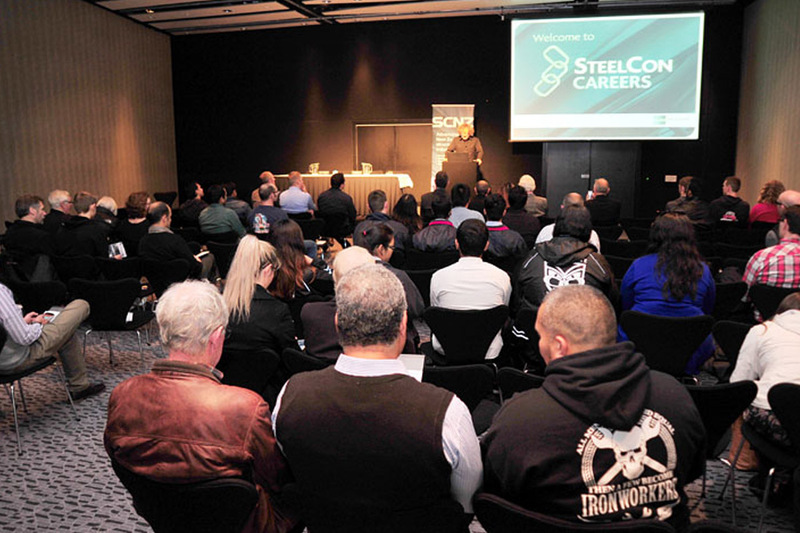 Well attended Steelcon careers update session organised by SCNZ. 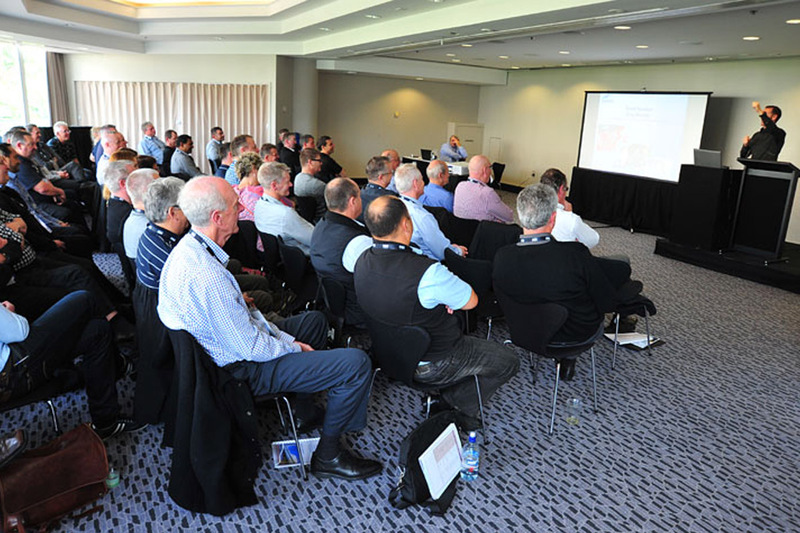 Two day metal roofing manufacturers conference in the Aotea Centre. 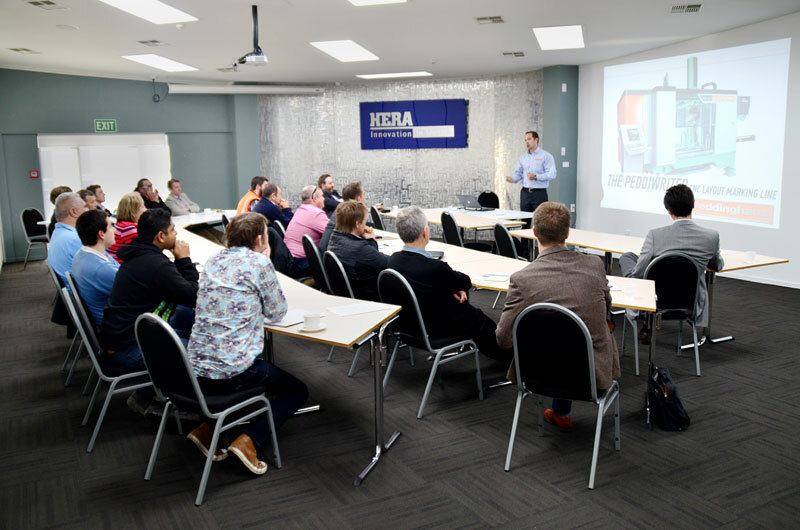 StruMIS presentation by Acecad Software at HERA House. Industry exhibition with 35 exhibitors present. Crowded networking evening session in the exhibition area. #MIC2015 attracting over 150 registrations.